 What good is an outdoor kitchen without the perfect gas grill? 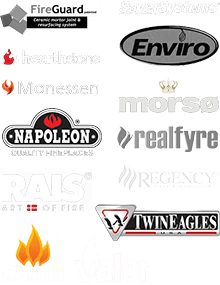 Stop by our showroom and let the knowledgeable and helpful team members at Olde Towne Chimney & Fireplace Sales show you the best built-in gas grills from brands like Napoleon, Delta Heat and Twin Eagles! You’ll find these featured grills and more! For directions or more information, please call us at 812-284-0123! 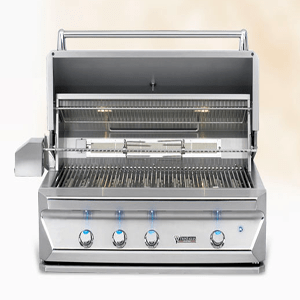 Maybe a stand-alone, pedestal grill would work better for your outdoor kitchen. We’re bound to have the perfect grill for you, so come see us.